Surveillance cameras have become a popular response to crime and disorder in urban parks. The literature regarding park surveillance cameras however is sparse and few have examined the impact of park surveillance cameras. This research study examined a five camera police department network in a southern US municipal park. 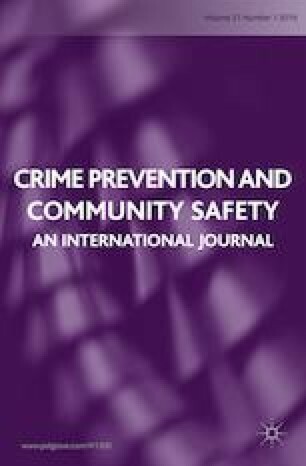 The study measured pre- and post-camera effects on reported crime, calls for service, and park visitor perceptions. Analysis determined that although the surveillance cameras had minimal impact on crime or disorder they were related to park visitor perceptions of the park. A camera surveilled park was seen more positively following police camera installation even though perceptions of the effectiveness of surveillance cameras decreased.